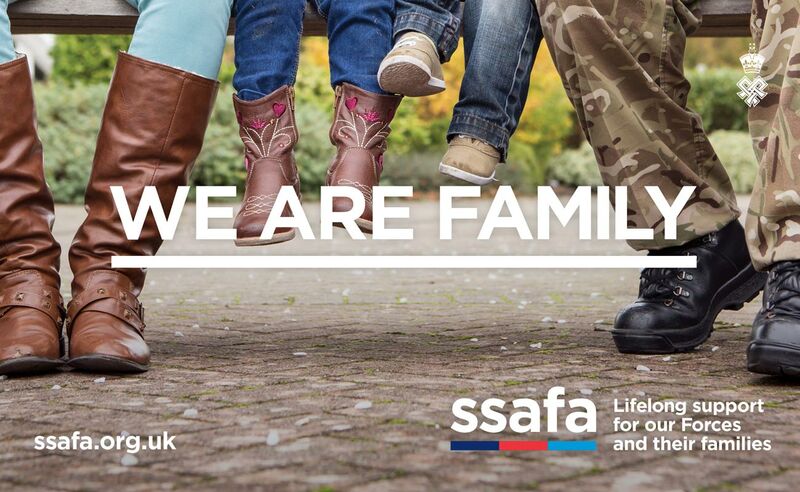 MILITARY charity SSAFA is breaking down barriers to people asking for support with an online campaign aimed at Forces families. Over the next few weeks online advertisements, specifically on websites with a military association, will focus on the theme of the military family showing images of serving families and demonstrating understanding and respect for the entire military family. The military community can traditionally be very hard to reach due to living “behind the wire”, being continuously on the move with various military postings or living and working overseas; often this hinders access to available support. The internet plays an important role in helping military families stay in touch and share information, which is why it is seen as the most effective channel to combat some of the beliefs and perceptions within the community about seeking help when needed, whilst normalising people’s attitudes towards SSAFA, making it more accessible. The advertisements will direct users to Forcesline, which is a free and confidential listening and signposting line, run by SSAFA, and completely independent of the chain of command. Vicky Maskell, Marketing Manager, explains: “People from a military background are often proud and many do not like to ask for help, but those who have served their country deserve, and often need, additional support. 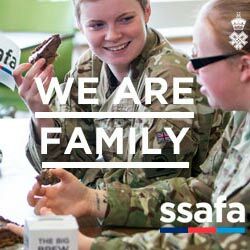 “Often people contact us when situations have reached crisis, when an early call to SSAFA could help to sort things out sooner. “This advertising campaign allows us to target our current serving community directly.